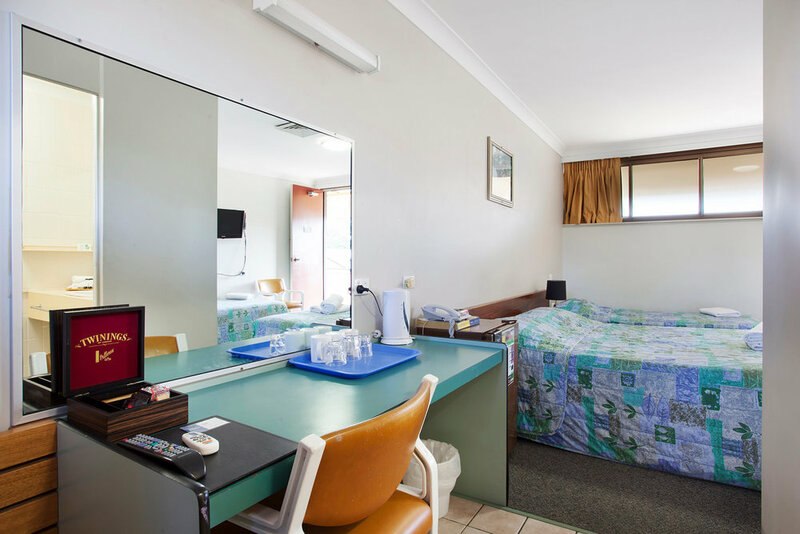 Centrally located in Townsville, the Vale Hotel in Aitkenvale is an ideal Hotel for short or long term stays. 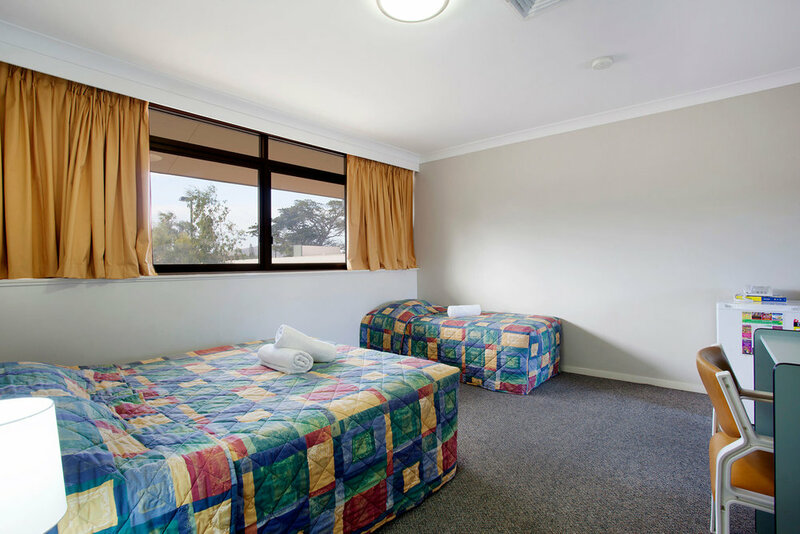 With 2 suites on the ground floor each sleeping up to 6 people and then 26 rooms that sleep up to 4 people located both on the ground floor and upstairs there are options suitable for a range of purposes. A bistro is available to guests for lunch and dinner that includes our Graziers Steakhouse with kids play room and outdoor function area. There are weekly dining specials available and a great range of options on the menu. A breakfast room is open from 7am through to 9am for guests staying at the Hotel. Townsville city centre is just a short bus ride from the Hotel, with a bus stop just outside. A walk along the beach, a visit to the Maritime Museum or enjoying one of the many Townsville attractions make for a relaxing day. Stocklands is just a short walk from the Hotel and has a large variety of shops including Myer, Big W and Woolworths. The Hotel is also one of the closest to the Townsville General Hospital. After hours check in is available until 1am, simply as a Manager on Duty for assistance upon arrival. The Hotel is on Ross River Road which is one for the main roads in Townsville leading from the City to Willows Shopping Centre. If travelling by car from the airport, head south on Stinson Ave and take the 1st left onto Halifax st. Turn right onto Meenan St and then at the roundabout take the first exit onto Ingham Rd. Turn right onto Hugh st and continue onto Gulliver St. After approximately 3km, turn right onto Ross River Rd and the Hotel will be on your left in 900m.